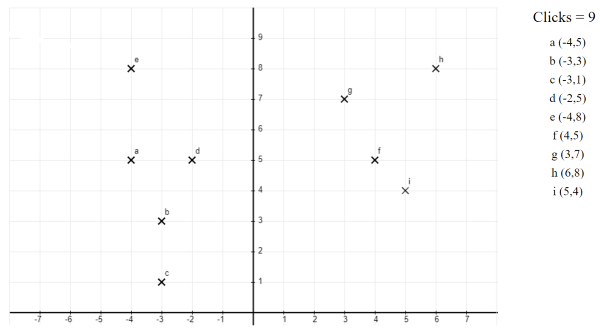 Quickly plot coordinates in 1, 2 or 4 quadrants. Begin to understand negative coordinates. Refresh page to start again.